Download the code from here and open it with Arduino IDE. 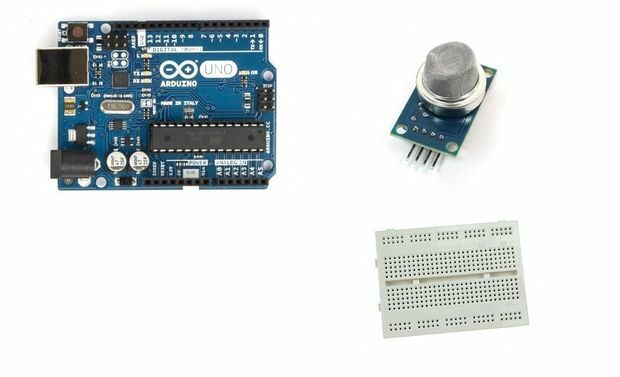 Open the serial monitor from tools menu of Arduino IDE. 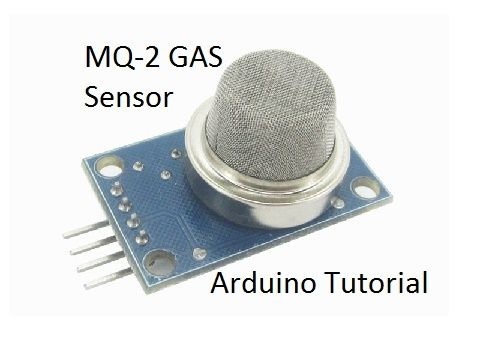 You have successfully completed one more Arduino "How to" tutorial and you learned how to use the MQ-2 Gas sensor with Arduino.